It’s finally cold…ish in California, so we get a chance to enjoy hot, steaming bowls of soups. All kinds of soups! Thick soups, thin soups, chunky soups, soups with tripe, bone-in short ribs and even grilled cheese croutons. 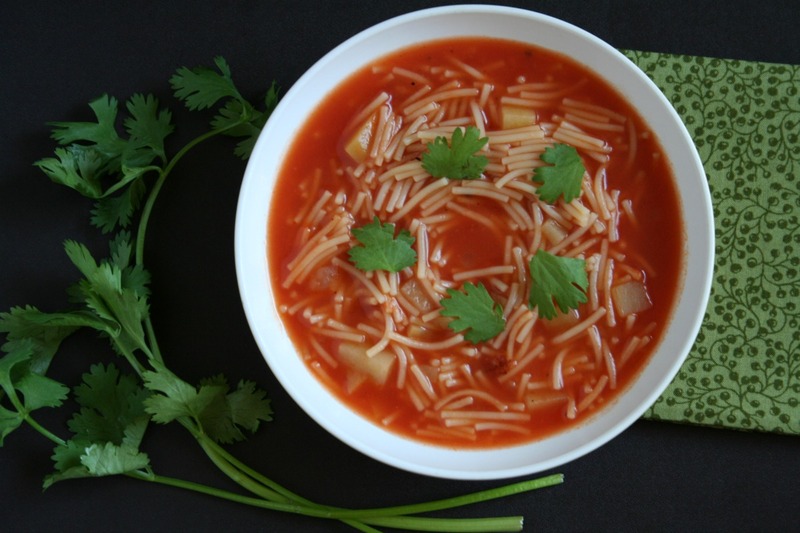 What more, January also is designated #NationalSoupMonth, and we have your soup playbook right here with our top 3 Mexican comfort soups: Sopa de Fideo, Menudo and Caldo de Res. So grab a bowl and don’t be afraid to grab a second helping of comfort. Sopa de fideo is a really easy and quick noodle soup, and is eaten for lunch or dinner typically, often with warm corn tortillas. The noodle soup is also great with a grilled cheese sandwich. 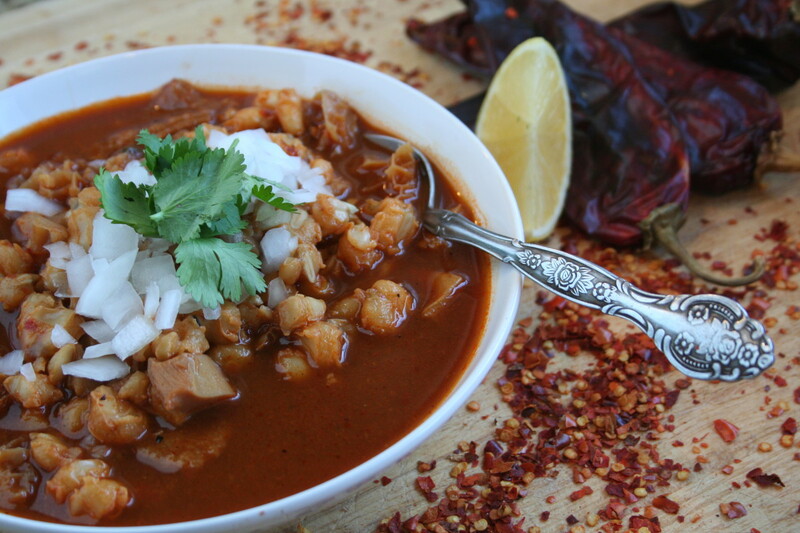 A traditional Mexican dish, menudo is a spicy soup made with beef tripe. Making homemade menudo in my family typically signifies a major celebration, whether it be a wedding, baptism, or to ring in the New Year. Did I mention it is also good medicine for the crudo (hangover)? 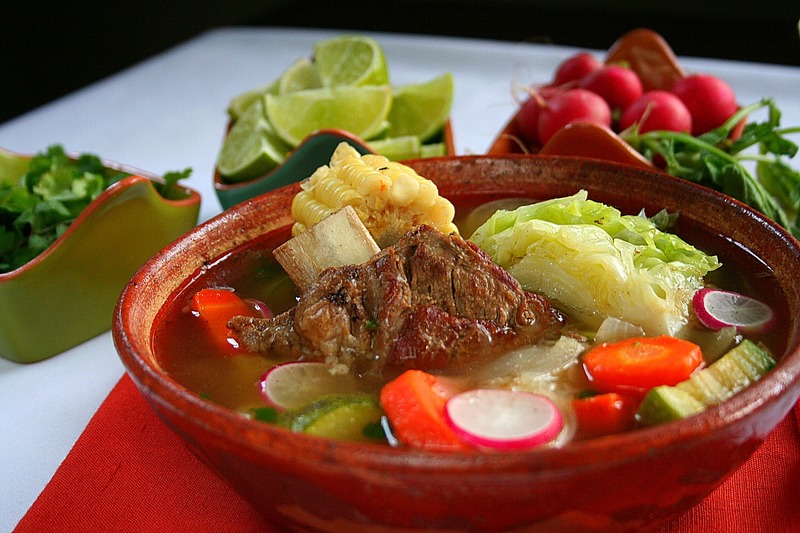 Caldo de res, or beef soup, is a hearty Mexican soup that is best eaten with lots of lime and warm rolled corn tortillas.